When it comes to meals, Austinites don’t mess around. We love local and organic food, and we tend to avoid chain restaurants like the plague. It’s our culture. Quick, healthy, and made-from-scratch could be the official catchphrase of Austin cuisine. But this triple threat is hard to pull off daily, since most of us are busy working and playing. Enter meal delivery. Yes, healthy and delicious meals, made with love and fresh ingredients, are now available from a number of local businesses in Austin. They’ll all deliver to your door, and one will even do all the cooking for you! 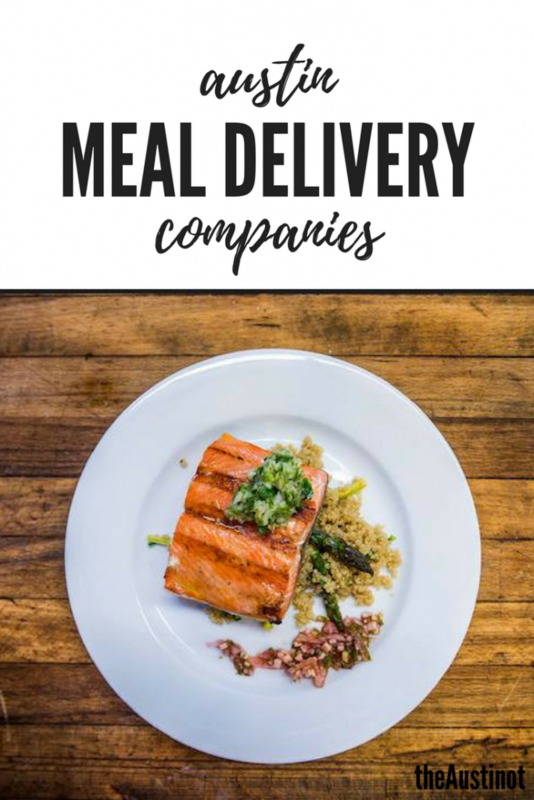 Check out five of our favorite meal delivery companies in Austin. 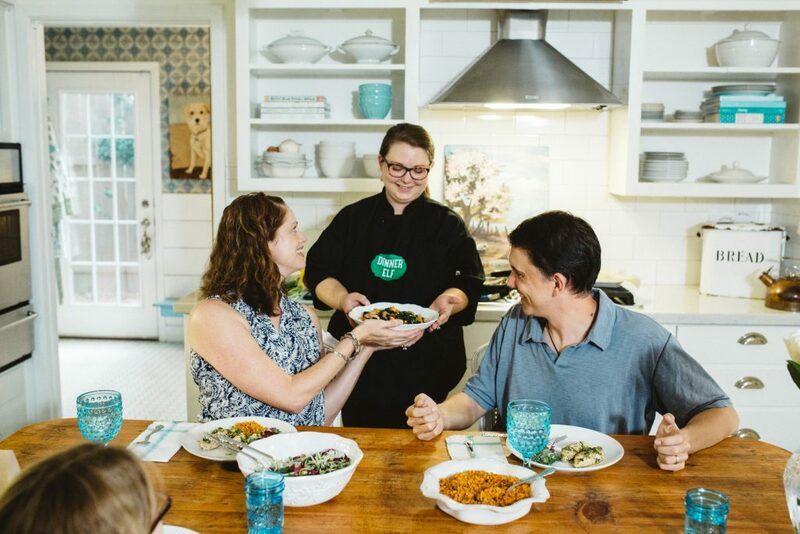 Chef Steve Constantine and his team of chefs are whipping up family-style meals, and will deliver them to your home or office each week with a smile. “There’s no grocery shopping, no preparation, no cooking, no cleaning, no stress. Simply heat and eat,” is what ChefDELIVERED touts. Hungry for a taste? Every Monday, once a new menu is posted, simply browse the meal options and order what you’d like. The meals are made fresh every Sunday in a certified commercial kitchen, then delivered to you at the beginning of the following week in a microwave-safe container. 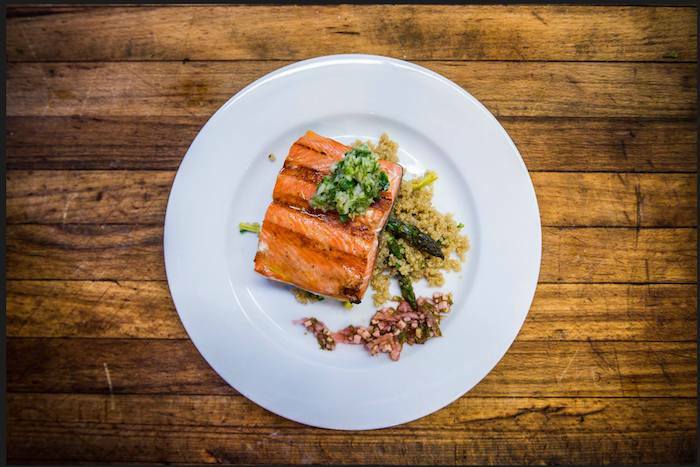 If you have dietary restrictions, just let the ChefDELIVERED team know, so they can accommodate you. Spirited Food Co. was originally founded in 2008 as an aid to women undergoing chemotherapy. It has since been taken over by Central Texas Food Bank. Today, award-winning chefs, Andrew Brooks and Miranda Spradling, are serving over 100 families in the Austin area. Brooks and Spradling focus on local and organic foods. They offer vegetarian, carb-free, wheat-free, and dairy-free options in the weekly menu. Just choose between The Standard, AIP (vegetarian), and Skinny Gourmet menus to get started. Dinner Elf differs from meal-kit delivery services because everything is cooked for you. The Vickeys take an entire step out of the equation by offering professional, background-checked, and insured cooks (“elves”) who put meals together in your home. The affordable pricing sets them apart, starting at $10 per serving. How easy is that? There’s no waiting on delivery and no need to cook yourself. Dinner Elf also offers easy meal coordination pages for friends to group gift some home-cooked love to a friend with a new baby or someone recovering from an illness. This is a great option when someone is in a season of need, but you aren’t able to make and take a casserole across town to them. Since then, Snap Kitchen has been serving up healthy, homemade meals for people on the go. 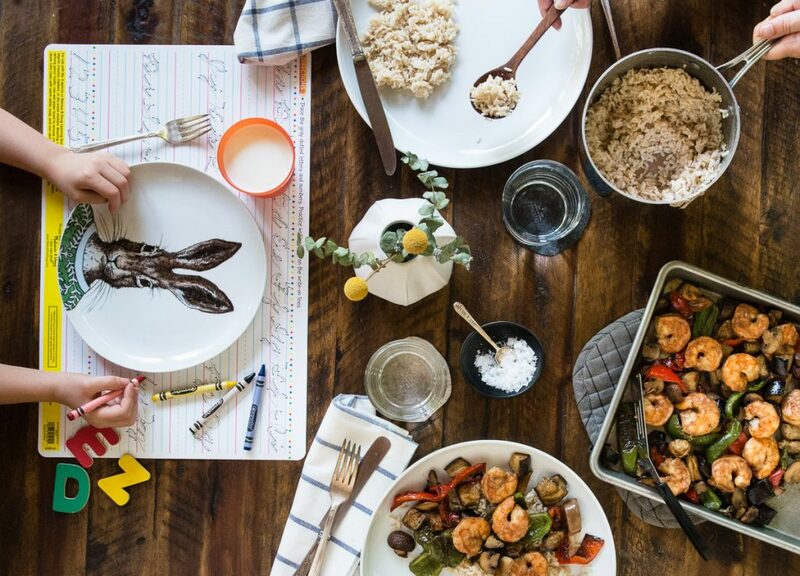 Whether you have a health goal or no time to cook, Snap Kitchen has you covered with weekly meal subscription plans. 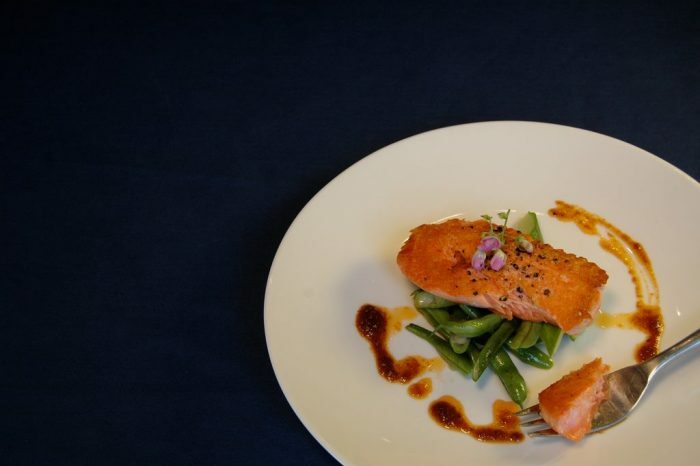 The meal plans are “blessed” by a staff dietician, can be customized, and are flexible (available for pickup or free delivery). To get started, just choose a plan. Farmhouse Delivery (formerly Greenling) delivers organic produce, meat, and groceries. All products are sourced from Texas farmers using sustainable practices. Meal kits feature everything you need to whip up a tasty meal in true, farm-to-table fashion. Just choose your menu and the number of servings you would like (minimum of 4), follow the step-by step-recipes (included), and enjoy! Farmhouse Delivery offers medium or larger grocery boxes as a way to virtually skip the grocery store altogether. 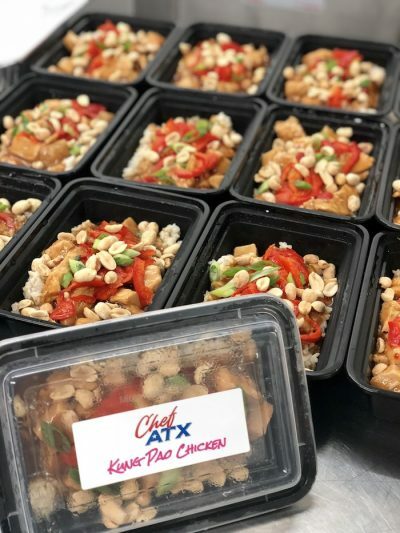 What are your favorite meal delivery companies in Austin? The original version of this article was published Nov. 17, 2015.